Finally! After months and months of hearing that the game was essentially finished, we have a solid release date locked down for Yacht Club Games’ highly anticipated Shovel Knight. 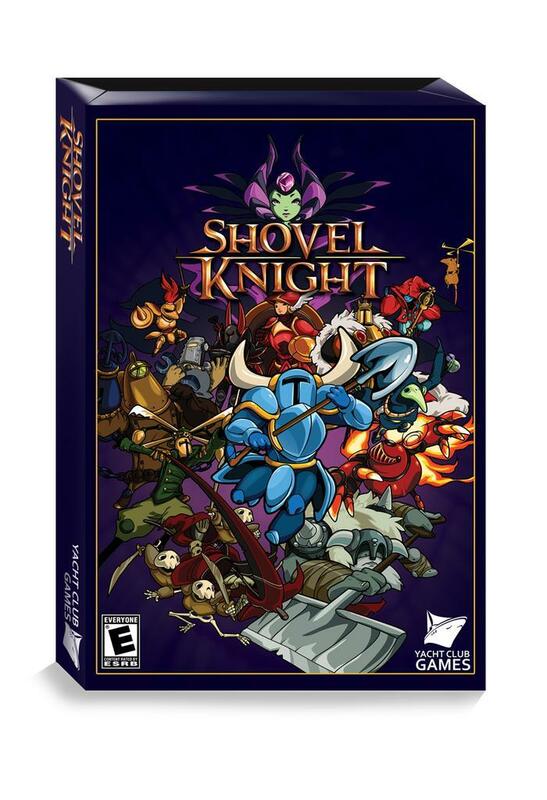 In a Kickstarter update, the team announced that Shovel Knight will be downloadable and playable for all on PC, Nintendo 3DS, and Wii U on June 26 once the American Nintendo eShop updates. European gamers have to wait a little longer as the rating and certification process takes more time. We’ve worked 24 hours a day, 7 days a week for more than a year to bring this game to you; we’re extremely proud of the result, and we hope you love it just as much as we do. We hit some snags along the way and we’re sorry that we couldn’t deliver it sooner, but, hopefully, it will prove more than worth the wait! Along with the release date, those who donated $50 to the game also got a sneak peak at what their physical boxes will look like once they arrive in the mail. 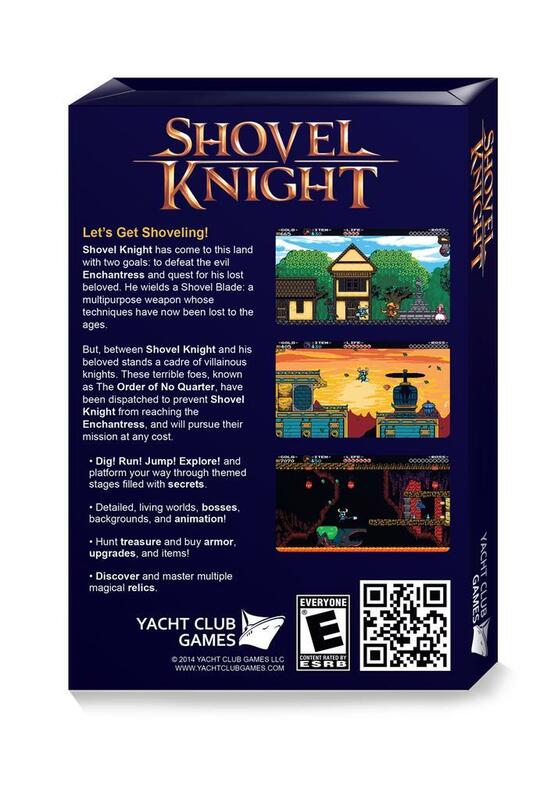 Yacht Club Games also said that it would be walking around the show floor of E3 this week with fully playable Nintendo 3DS game’s in possession on the hunt for backers and future Shovel Knight owners. If you see them, be sure to congratulate them for finishing one of the most highly anticipated indie games of the year. 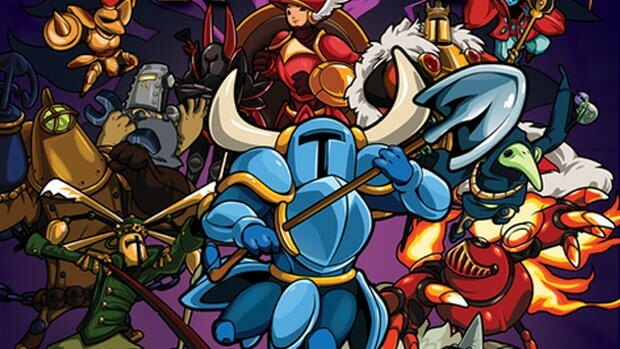 Shovel Knight will be released for the Nintendo 3DS, Wii U, and PC on June 26.